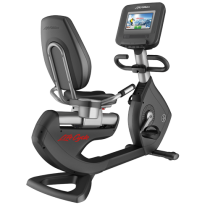 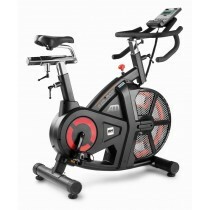 All our used exercise bikes for sale get a full inspection and service before dispatch, and come with one month's warranty. 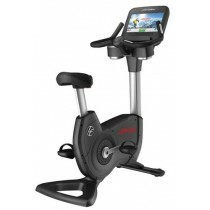 Ensure your gym or health facility has one of its key cardio components - browse our wide range of brand new and pre-owned, refurbished exercise bikes for sale and find the design and functionality that best suits your customers and regular gym goers. 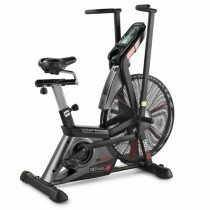 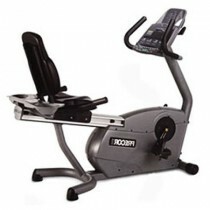 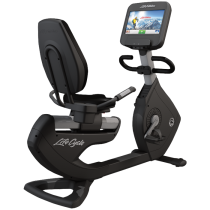 Perfect for warming up, torching fat quick, or actively encouraging rehabilitation on rest days, our selection of exercise bikes for sale include popular and respected brand such as Precor, Life Fitness, BH Fitness, and Technogym. 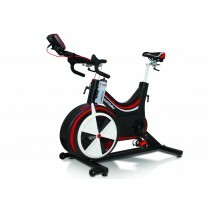 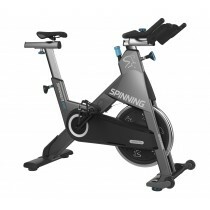 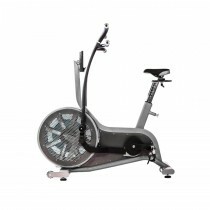 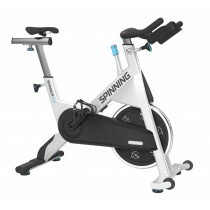 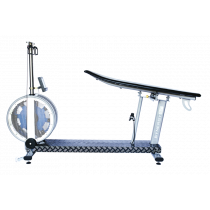 Available in a variety of styles, exercises bikes are available as upright, recumbent, and studio (also known as indoor cycles). 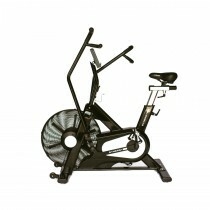 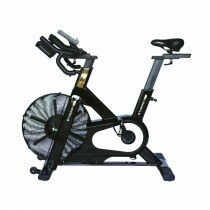 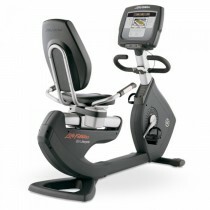 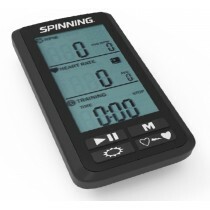 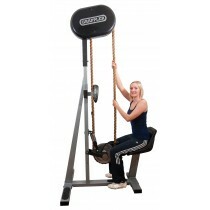 Take your pick and saddle up; it’s time to facilitate your gym with the equipment it deserves.